REALTORS® know the impact homeownership has not only on families, but the community as well. 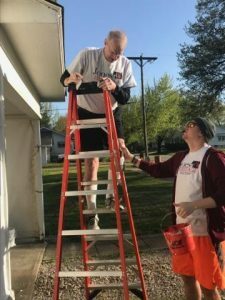 Hearts and Hammers in Pittsburg provides home improvement services for senior citizens, disabled adults, and veterans of the United States armed forces or their surviving spouses. 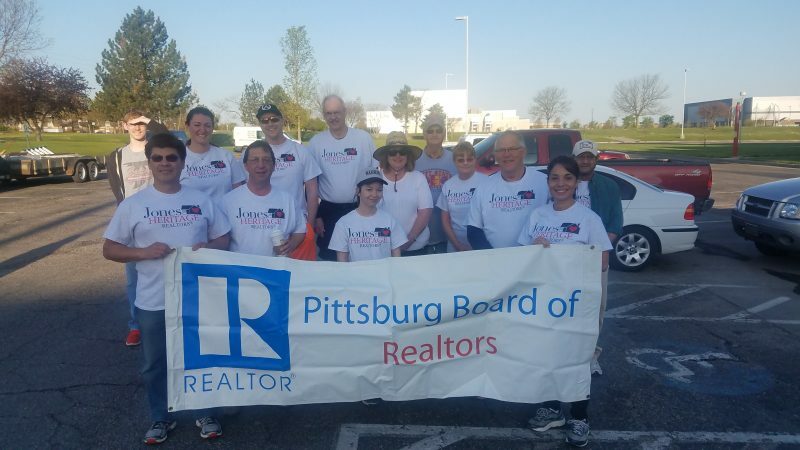 In 2018, the Pittsburg Board of REALTORS® (PBOR) chose to work with Hearts and Hammers because the organization is linked to real estate. 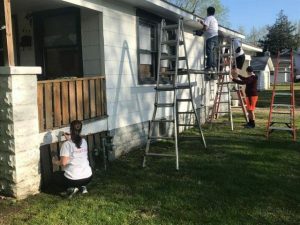 About 20 volunteers from 4 agencies within the PBOR and their spouses and family members, painted fascia and soffit, helped put storm windows back on, scraped peeling paint and painted, cleared out brush and assisted professionals with light carpentry work. 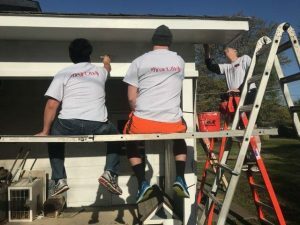 “PBOR members enjoy volunteering in the community to help make a difference. 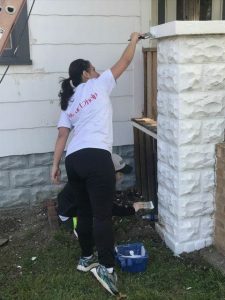 Hearts and Hammers was a great fit for PBOR members, and the volunteers had a great time working on making improvements to a local home with their fellow REALTORS®,” said Ashlee Ricks, PBOR Association Executive.